1. Don't throw darts at the Yellow Pages. There are better ways to find a reputable mover. Start with your Realtor® and see if they have a recommendation. Many agents have vendors they work with and may be able to refer you to a reputable company. If you don't have a Realtor® or they don't have a recommendation, then visit the Web site of the American Moving and Storage Association and click on "Why You Should Use a Certified Mover." Next, choose several companies that serve your area by looking up their complaint records at the Better Business Bureau's Web site. Get bids from at least three moving companies. 3. Full-service will cost you full freight. Although hiring a professional interstate mover is still the easiest way to transport your family belongings, it is also usually the costliest. A typical household move over a distance of, say, 1,200 miles -- including the cost of loading, unloading and hauling goods that weigh about 8,000 pounds -- will run you $3,000 or more. The good news? You may save money by moving between October and May, because rates drop by about 10% during the off season. 4. Movers may tip the scales in their favor. When you hire a full-service van line, insist on going with the driver to a weigh station twice: once to see the van's weight when it's empty and a second time to see its weight after it's been loaded. Otherwise, the company may fudge the weight measurements and charge you more than your fair share. 5. Pack Mom's china yourself. And while you're at it, pack all your own boxes if you can. Interstate movers charge an additional $900, on average, to pack and unpack your belongings for you. One caveat: Prices for packing tape have tripled and prices for cardboard boxes have risen about 20% in the past two years. 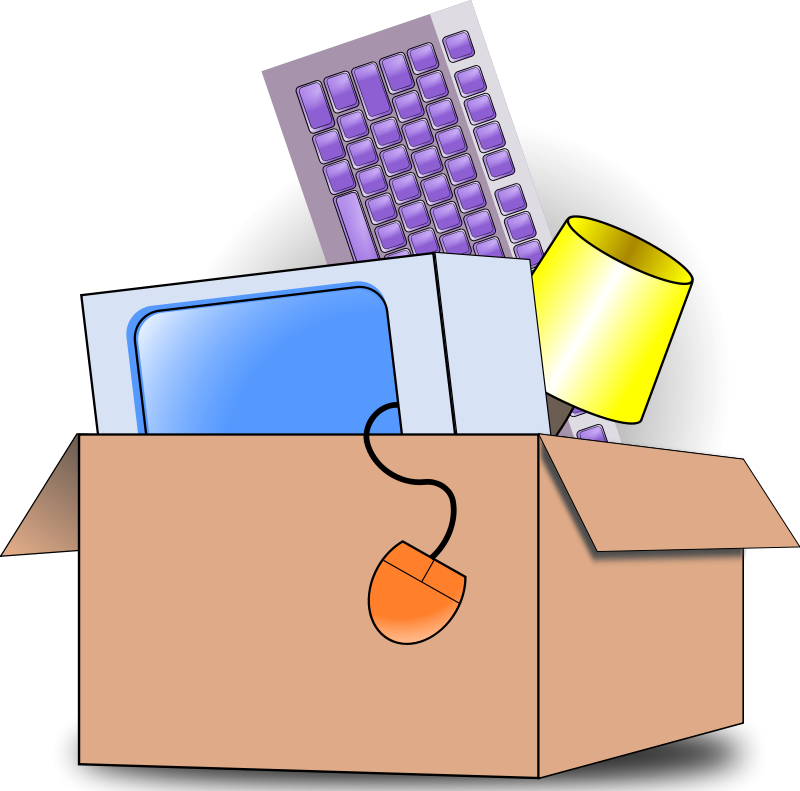 You can save on packing supplies by buying from OnlineMovingBoxes.com or BoxesDelivered.com, whose prices are usually 10% to 20% below what moving companies and office-supply stores charge. 6. Save money and leave the driving to them. You can save as much as 50% on an interstate move by renting from the do-it-yourselfers (U-Haul, Ryder and Penske, among others). But who really wants to drive a 15-year-old rental truck? Now there's another option: Household-freight companies such as ABF U-Pack Moving, Broadway Express and Door to Door will do the driving for you. The company leaves a crate or trailer outside your house; you pack the boxes and load them into the crate, and you unload them after the move. Moving the contents of a three-bedroom home the 1,900 miles between Columbus, Ohio, and Scottsdale, Ariz., would cost an estimated $2,984, including gas, if you rented a U-Haul truck. A comparable move would cost $3,057 with ABF U-Pack -- only about $75 more. By comparison, having Allied Van Lines do the driving for you, without its optional packing service, would run at least $6,090. 7. Unload some of the cost on the Internal Revenue Service. You may be eligible for an income-tax break for moving expenses when you take a new job, if your new workplace is at least 50 miles farther from your old home than your old workplace was. You may take the deduction even if you do not itemize.